You are unique, and your website should be too. We build unique WordPress themes with stunning designs so your site can get the look it deserves. You’ll love how our themes come with all the features and SEO benefits you need – but avoid the bloat of unwanted features. We specialize in niche WordPress themes and understand exactly what niche sites need. If you’re happy, we’re happy. If you have any problems with your WordPress theme, we’ll happily provide a solution. It’s simple: fast, effective, and friendly support you can rely on. 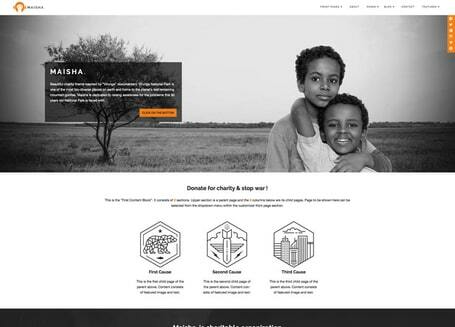 Maisha is our most popular charity WordPress theme. 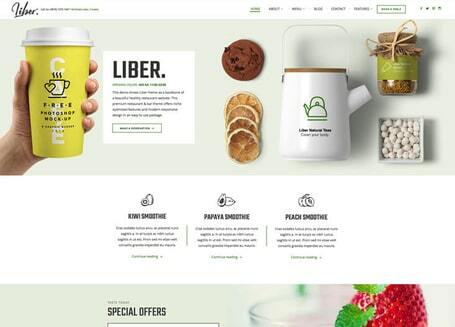 Liber is our popular restaurant WordPress theme. 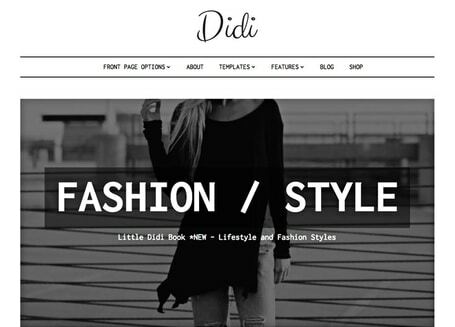 Didi is our popular lifestyle magazine WordPress theme. We’ll set up your theme for you for free when you purchase our Anariel Premium or Anariel Lifetime plans ($49 value). 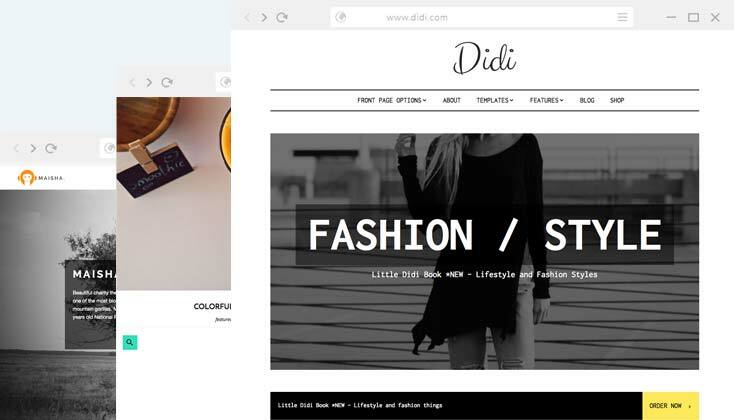 This setup includes replicating the theme’s demo layout and content on your WordPress installation, so you have an easy starting point for your customizations.